179 drivers to be present in Lonato for the 43rd. 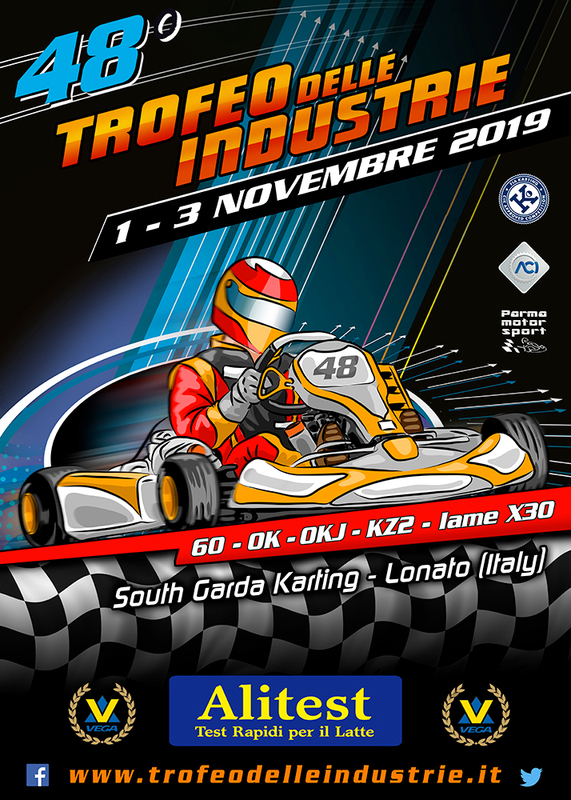 Trofeo delle Industrie, race scheduled from 7 to 9 November with a lot of international protagonists in the 4 categories of the event organized by Parma Karting. 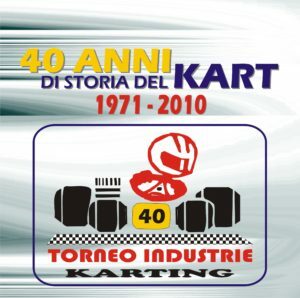 Entry lists have been defined ahead of the 43rd Trofeo delle Industrie, with 179 drivers making it to the track in the 4 categories KZ2, KF, KF Junior and 60 Mini. A lot of international protagonists present at the start of the race organized, as always, by Parma Karting to take place at South Garda karting of Lonato. The 43rd. Edition of the Trofeo delle Industrie records a positive growth in the size of entry lists and will feature drivers coming from 29 countries. Alongside Italy, Austria, Belgium, Brazil, Bulgaria, Canada, China, Croatia, Denmark, England, Estonia, Finland, France, Germany, Greece, Japan, Malaysia, Holland, Norway, Poland, Romania, Russia, Slovakia, Spain, Sweden, Switzerland, Ukraine, United States and Venezuela will be represented at the race. 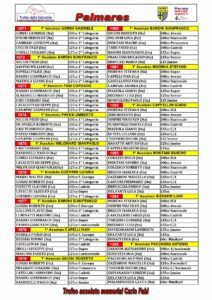 A total of 44 drivers will take part in 60 Mini, 54 in KF Junior, 27 in KF and 54 in KZ2. Among the foreign countries, Russia is going to be the most highly represented one with 22 entered drivers, while Baby Race is the team with the highest number of racers on track. Gomez (CRG-Maxter), Giacomo Pollini (CKR-Tm), the Belgian Martijn Van Leeuwen (Zanardi-Parilla) who is at the debut in KZ2 after the fifth place in the KF World Championship and the ninth in the European Championship, Alberto Cavalieri (GP-Modena), and many more like the Slovakian Martin Konopka (CRG-Tm). Italians, Stefano Cucco (Tony Kart-Tm), Alessandro Pandolfi (Top Kart-Tm) and Gianni Vigorito (OK1-Tm) will make it to the track. among which Artem Petrov, and for team Energy that will line up several Russian racers too. respectively third and fifth at the WSK Final Cup, Muizzuddin who won the WSK Champions Cup, the Italian Champion of the category Giuseppe Fusco and several other drivers are awaited to put in a good performance. Friday 7 November: Free Practice from 8 to 16.40; Sporting scrutineering from 12.30. Saturday 8 November: Free Practice at 8.15; Qualifying at 9.45; Qualifying heats at 12.20. Final KFJ at 15.00; Final KZ2 at 15,25; Prize Ceremony at 17.00.